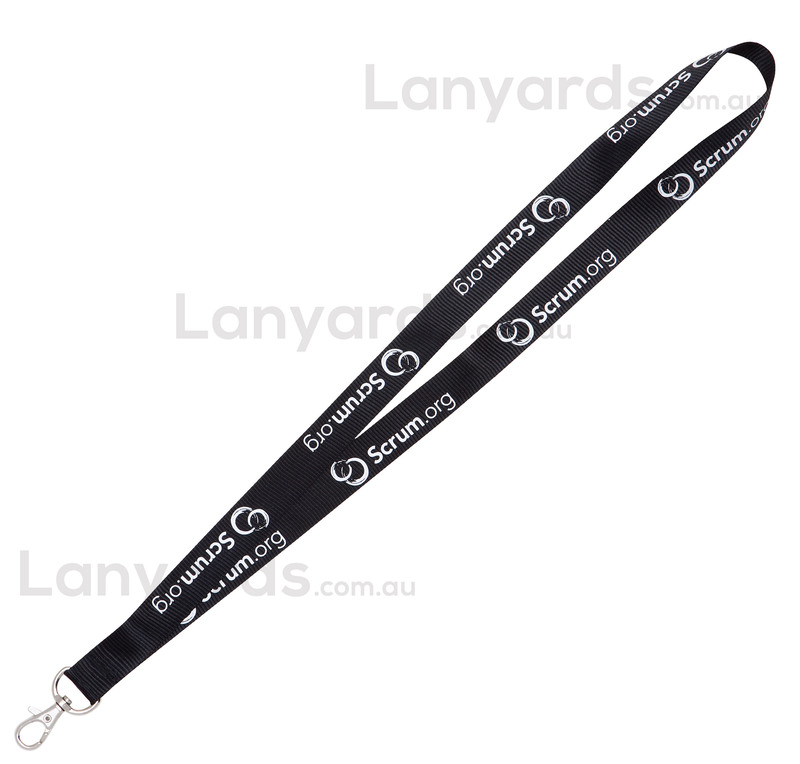 Promotional printed nylon lanyards have a unique shine to the surface and are a stiffer type of printed lanyard compared to our polyester flat lanyards. Your screen printed logo or text will stand out on these nylon lanyards and if you are looking for a large visual impact to help promote a new product or brand, then these 20mm wide nylon lanyards will get everyone's attention. Choose between four different card holder attachments for free or upgrade with other options such as mobile phone holders or clip connectors.